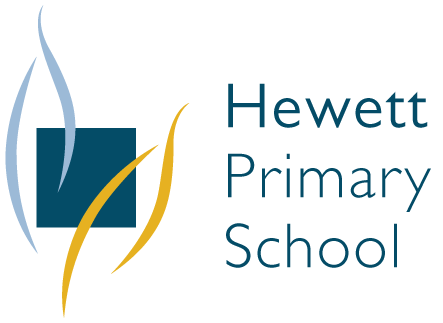 Hewett Primary School is located on the northern edge of Gawler and is part of a precinct offering comprehensive education and care services. We are co-located with the Elsie Ey Children’s Centre. We have a strong focus on literacy and numeracy skill development for all students and this is supported by a comprehensive range of intervention programs. The school also hosts a unit for students with intellectual disabilities. Student wellbeing is supported through whole school programs including school values, ‘Student Voice’ and peer support. Science is taught through hands-on activities and inquiry-based learning opportunities. Students investigate science questions, gather evidence and report on their findings. 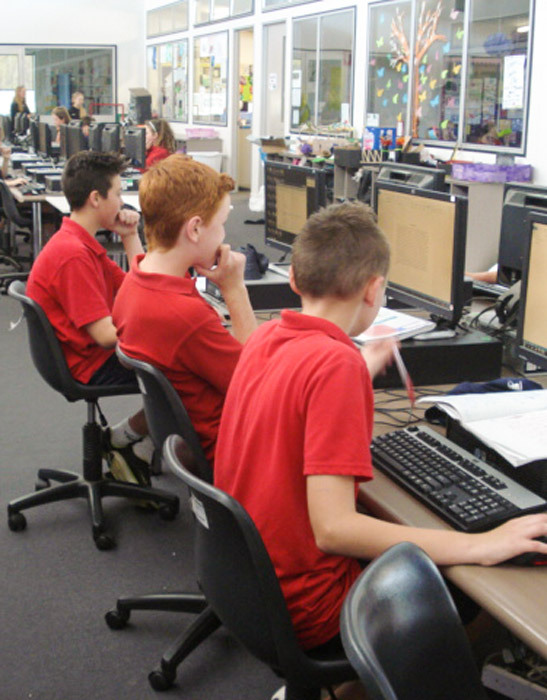 ICT, including interactive whiteboards, is used extensively and effectively across the curriculum. Specialist subjects are currently Japanese, PE and the Performing Arts. The school offers an Out of School Hours Care service and a private childcare centre is situated adjacent to the school. The school is a relatively new site with excellent facilities. We are proud to partner with Happy Haven to provide our outside school hours care program. To find out more about the program at our school, including hours of operation, fees and how to register please click on button below.